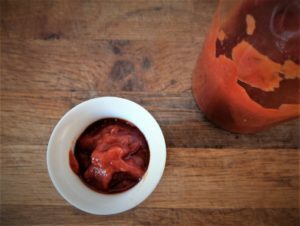 Why is Vinegar Used In Food Preservation? Vinegar is used in all sorts of food preservation methods. It has a few key properties that make it ideal at slowing or stopping food from spoiling for long periods. It is primarily the pH or acidity of vinegar that inhibits bacterial growth and this process is most commonly called pickling. Vinegar is a liquid or solution that commonly has between 5% – 10% acetic acid as well as other properties such as flavour compounds and vitamins. The production of vinegar is process that really hasn’t changed much since ancient times, although it is now made under much more controlled environments. The first type of fermentation is alcoholic fermentation where naturally occurring sugars are converted by yeast into alcohol. Red wine vinegar, for example, is made from grapes that are first made into red wine. The second type of fermentation produces acetic acid. Acetobacter a type of bacteria ferments the alcohol and converts it into acetic acid. Acetobacter is a harmless type of bacteria used in various types of food production. Vinegar are an example of a food that has live bacteria cultures present in their production, foods such as yogurts, cheese and beer all fall into this category. Most commercially produced vinegar is pasteurised before they are sold so that they remain clear and stable on the shelf at the store. Both pasteurised and unpasteurised vinegar last indefinitely and will not go bad because of the acid content. The primary causes of food spoilage are microorganisms, these could be bacteria, yeast or moulds. Some of these can be harmful if you eat food tainted with them, these are called pathogens. Others aren’t harmful but will still break down the food and make it undesirable to consume. To preserve food we want to inhibit or stop the growth of microorganisms that will shorten the lifespan of the food. Cold temperatures inhibit their growth this is why we store foods prone to spoiling in the refrigerator or freezer. Acidic environments also inhibit or stop microorganisms from growing or surviving. By submerging foods in an acidic environment like vinegar we can stop bacteria or yeasts from growing on the food and effectively make it safe to eat for much longer periods of time, up to month or years in many cases. We know that acidic environments help to preserve foods but it should be noted that some pickles don’t use vinegar. Fermented pickles still have a tangy, zing just like pickles made with vinegar and this is because they use acidity as a means of preservation, however, the acid is actually lactic acid produced by lactic acid producing bacteria, lactobacillus. Lactobacillus is a bacteria that ferment natural sugars in foods and converts them to lactic acid. As the acid is produced during fermentation the rising acidic environment helps preserve the food. 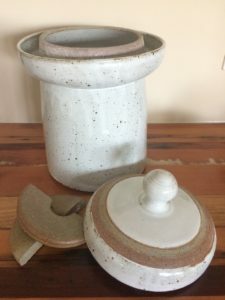 Vinegar is so useful at preserving food simply because it is an acid that is safe to consume and it inhibits the growth of spoilage organisms. 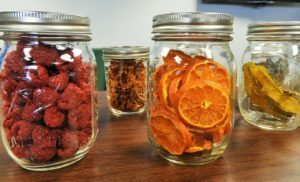 As we have seen it isn’t the only acid used in preserving foods as lacto fermentation is another example of a way to preserve food. It also shows us that even though a low pH, acidic environments can prevent many microorganisms from growing it doesn’t prevent all of them. Whilst many foods can be pickled and you will probably be familiar with many of them certain foods like meat will need to be further processed or cooked to completely eliminate bacteria. Vegetables are typically pickled raw as pathogenic bacteria that could make us ill are not typically present on them. This is why we can eat raw vegetables and not get sick. 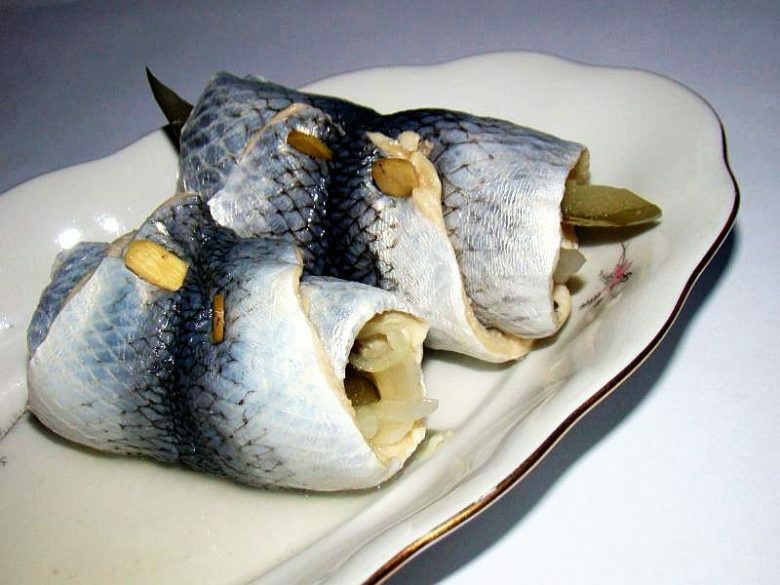 Also some fresh fish is pickled raw such as herring to make rollmops. Some bacteria, such as certain strains of salmonella, listeria and e-coli are able to survive in acidic environments. This means that foods like meat need additional measures to make them safe to eat even after pickling. 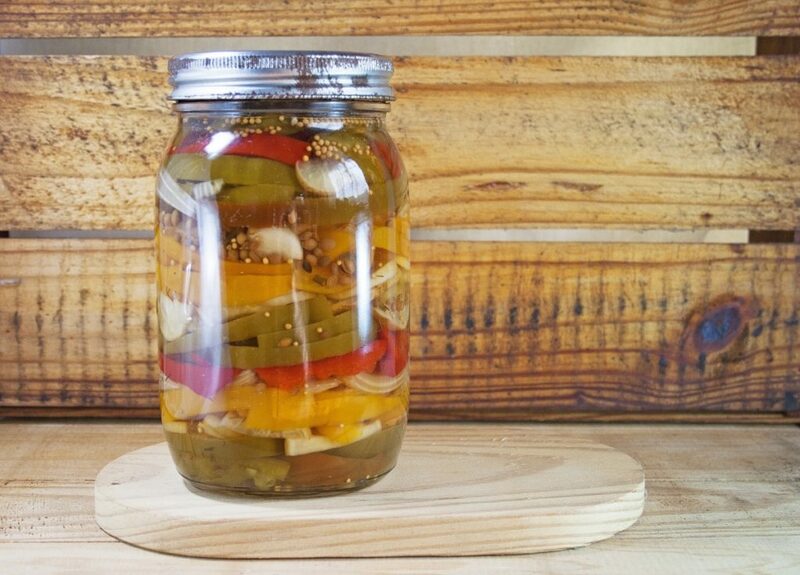 You may have seen pickled meat products before and typically they undergo cooking either before or after pickling or another preservation method like drying in controlled conditions to eliminate harmful bacteria. Acid is the reason why vinegar is used in food preservation. Low pH environments inhibit microbial activity. Pickling is a great way to make your own preserves but it is always best to follow a recipe from a trusted source so you know what is safe and works well as taste is also an important factor in choosing what to pickle.